I believe in you , as I believe that I can achieve my dreams as long I am in love with them. 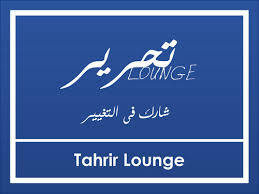 Mohamed studied the Chinese Taoist Meditation and Taoist Philosophy started at 1994. 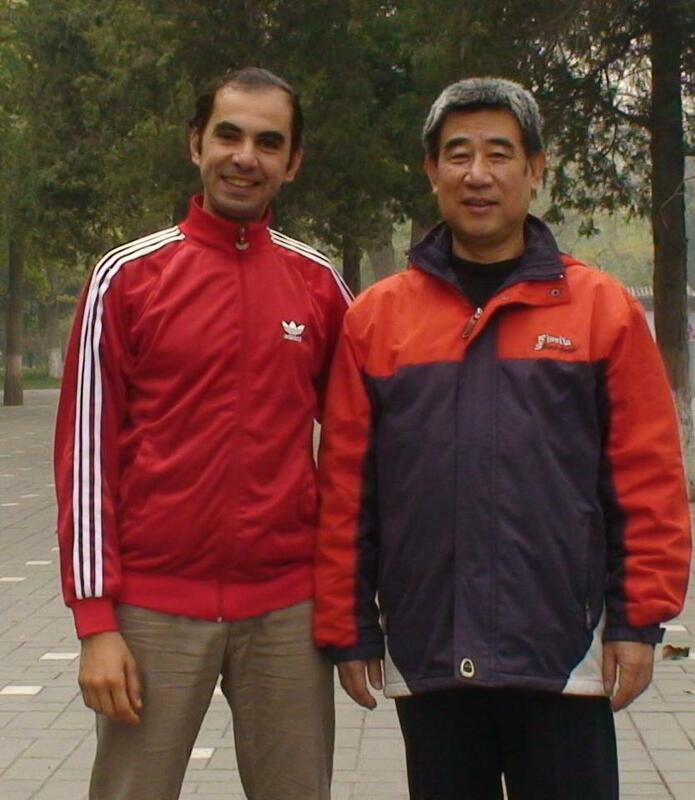 He studied Tai Chi Quan and Chi Kung with Dr Yehia Fawzy in Egypt and Master Yang in China on several years. He continued his study with one of the world famous Taoist Grand Masters Mantak Chia and later he became an Instructor from GM Mantak Chia at 2009. Also He studied other schools from the Indian disciplines in 2017 Mohamed Essa studied at OSHO school. And in India at 2018 Essa continued his study in India by studing Insight Meditation. Also he studied Dark Meditation for 2 weeks with GM Mantak Chia by staying in darkness and meditating. At 2010 Mohamed Essa had lived in China for few months studying Traditional Chinese Medicine. Mohamed Essa and Roy Hunter Phd. giving Essa his latest book. At 2010 he became the first Egyptian Pranic Healer , after he introduced Pranic Healing to Egypt at 2007, and from that time he opened the first Pranic Healing Office in Egypt and he leaded the official representation for Egypt among the World Pranic Healing Community for several years. He studied different healing schools as Taoist Cosmic Healing with GM Mantak Chia , and he became later a certified Instructor of Cosmic Healing at 2009. Also he studied Chi Nei Tsang Level 1 and 2 with GM Mantak Chia at 2008.
at 2013 He studied Feng Shui with one of the leading Master in the world Master Lilian Too and 2 years later 2015 He continued his study with her. Mohamed also is a certified teacher for Meta-Health. Color Healing Level 1 and 2 and 3. Meta-Coaching is an International Coach Training program based on Self-Actualization Psychology and Cognitive-Behavioral Psychology. It is a rigorous training in seven core skills of process or content-free facilitation and seven models from NLP and Neuro-Semantics to provide the most systematic coach training in the world. Mohamed Essa and Michael Hall Phd. in the Professional Certified Meta Coach course. Meta-Coach trainings are conducted around the world in Europe, Africa, Australia, Asia, America, South Amercia. Mohamed Essa was accredited Meta Life Coach at 2014 and then he joined followed trainings as Team Leader in the next years 2015,2016,2017.
at 2013 Mohamed Essa invited Eric K. Willmarth and Donald Moss to teach for the first time in the Middle East, Eric K. Willmarth, Ph.D., is the president of the American Society of Clinical Hypnosis (ASCH), the largest U.S. organization for health and mental health care professionals using clinical hypnosis. For over 35 years, Eric has been involved with the study and application of clinical hypnosis in clinical practice. Dr. Moss is currently President of the Society for Clinical and Experimental Hypnosis. He is also the ethics chair and international certification chair for the Biofeedback Certification International Alliance. He has served as president of Division 30 (hypnosis) of the American Psychological Association, and president of the Association for Applied Psychophysiology and Biofeedback (AAPB). He is also a member of the International, Interdisciplinary, and Interreligious Research Group on ‘Consciousness Studies,’ at the Pontifical Academy, “Athenaeum Regina Apostolorum,” Rome, Italy. at 2016 and 2017 Mohamed Essa invited Robert Lewis the founder of Lewis Clinic which had been established in Harley Street for 18 years offering Hypnotherapy. During this time the therapists working there have built its reputation for excellence and successful outcomes for clients. but it was not regionally accredited). Then, in 2009, he was awarded another Ph.D. from Alpha University and California University for life experience. In addition to teaching professional hypnosis and advanced techniques to professionals around the world, he teaches self-hypnosis to groups and clients for personal or professional motivation. Roy’s presentations include numerous workshops both in the USA and abroad, for groups and business as well as for international hypnosis conventions. World Healing Meditation Day – USA , Egypt re presenter and the event organizer every year in Egypt. Mr Essa had studied Computer Engineering College – Egypt. Mr Essa joined Computer Engineering Research Study in Computers College for 2 years. his job description varied from between development and designer and team leader. in 2006 Essa continued his study after that with Dr.Yehia Fawzy one of the middle east experts in Martial Arts and focusing exercises. 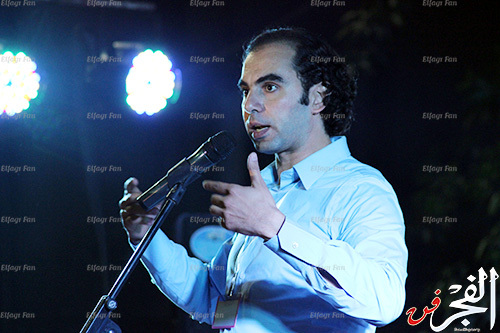 In 2007 Essa started the first movement in Egypt to meditate in the parks by his group FREE Dynamic Meditation. In 2010 he become a certified Energy Healing instructor. in 2011 Essa traveled to China study Diplomat in Traditional Chinese Medicine to deep in his knowledge in Acupuncture. In 2012 Essa founded Blue Lotus Foundation, to teach and spread the traditional medicine science.